Join us as we journey together towards the cross. In a world of competing allegiances and systems of belief, do we know who Jesus really is? Are we responding appropriately based on this knowledge? Are we solidly anchored in our Savior, Jesus? As we go forward with a new vision focus, Strengthening Meaningful Connections with Christ, Church & Community, we begin by focusing on Christ. With this series we intend to go deep in searching everything about Jesus - to build our faith in Him, to rise up with new strength to face the challenges around us, to stand firm, to stick in there and in so doing, to discover riches, joy, and the steadiness of our Anchor who holds us fast. 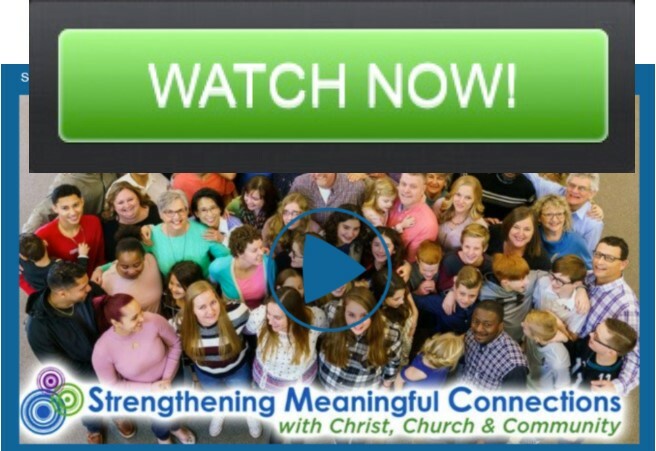 Watch any previous sermons here!